From 23rd-25th November, Wiltshire Music Centre hosted the Fast Forward Festival 2018, in partnership with Bristol Music Trust. 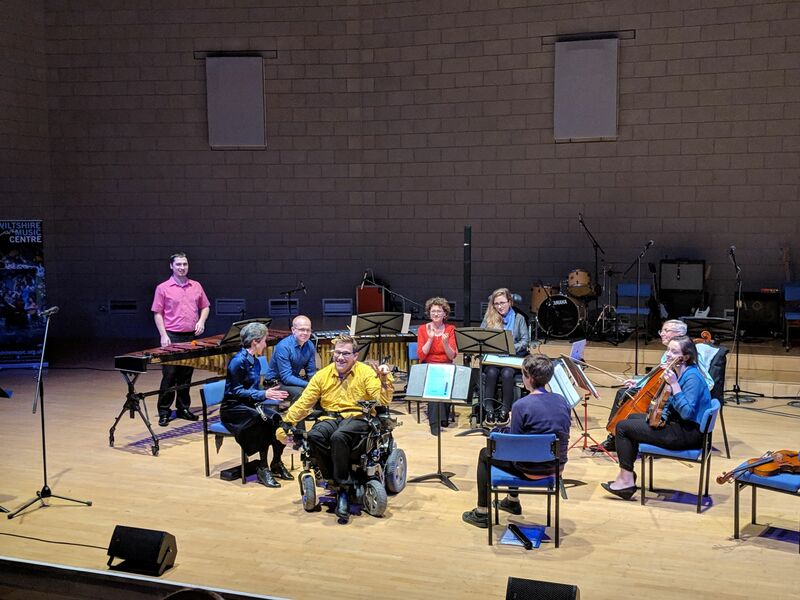 The three-day festival began with an Industry Symposium, which welcomed around thirty delegates from various local and national organisations for a day to celebrate and share approaches to supporting musical activities for disabled people. After introductions, the Symposium began with a Keynote Speech from composer and music teacher Adam Ockelford who presented a fascinating exploration of the discovery of meaning in abstract patterns in music and other media, drawing on over 40 years experience working with young disabled people. 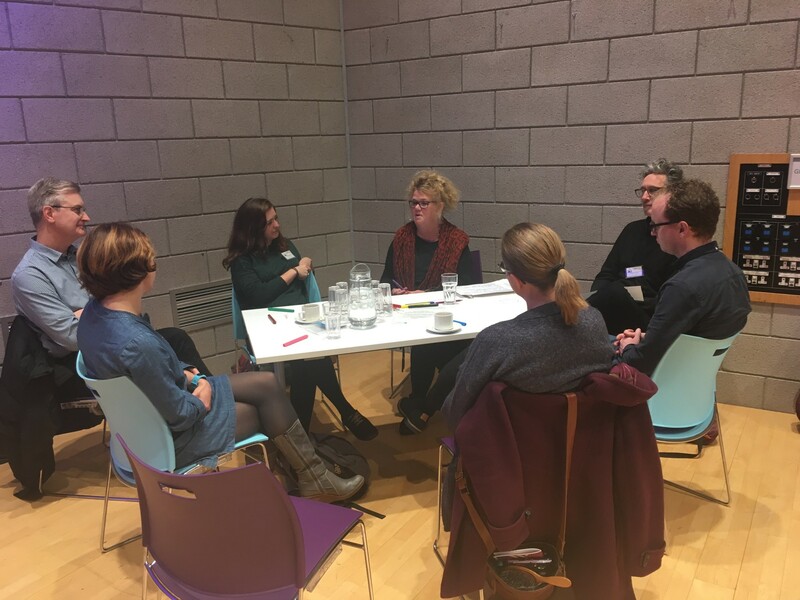 The rest of the Symposium included group workshops, task to discuss the question 'Why Music?' 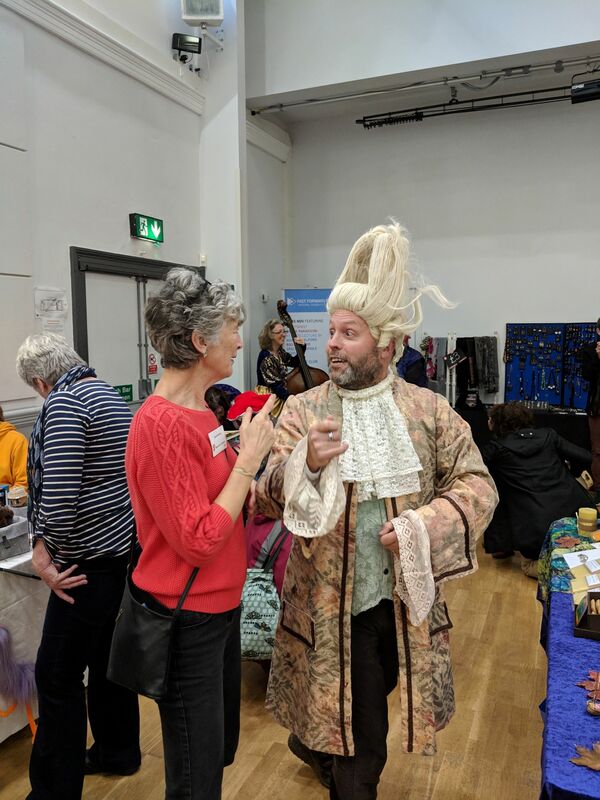 as well as a case study presentations from the Orchestra of the Age of Enlightenment (OAE), and creative vignettes curated by Daisi and Orchestras Live. Finally, there was a moment of reflection in the 'It feels like this' experience in which the delegates had a chance to experience the work of WMC in this sector first-hand. 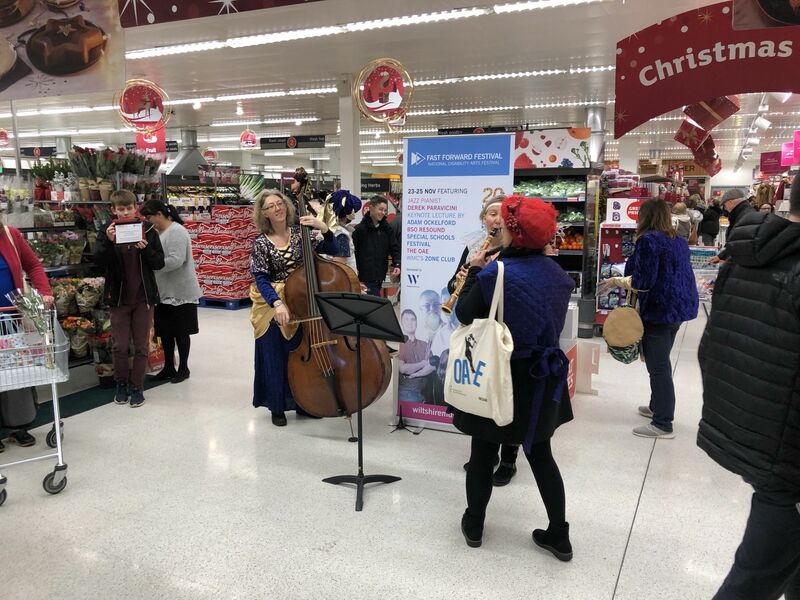 The evening included a performance by three Wiltshire special schools and BSO Resound, the Bournemouth Symphony Orchestra’s new disabled-led ensemble, and was the culmination of a two-month Creative Learning project providing nine music workshops in three local special schools. There were pupils and teachers from Larkrise School, St Nicholas School and Springfield Academy who together presented three new songs which had been conceived in interactive music sessions by the students themselves, including melodies, lyrics and percussion. 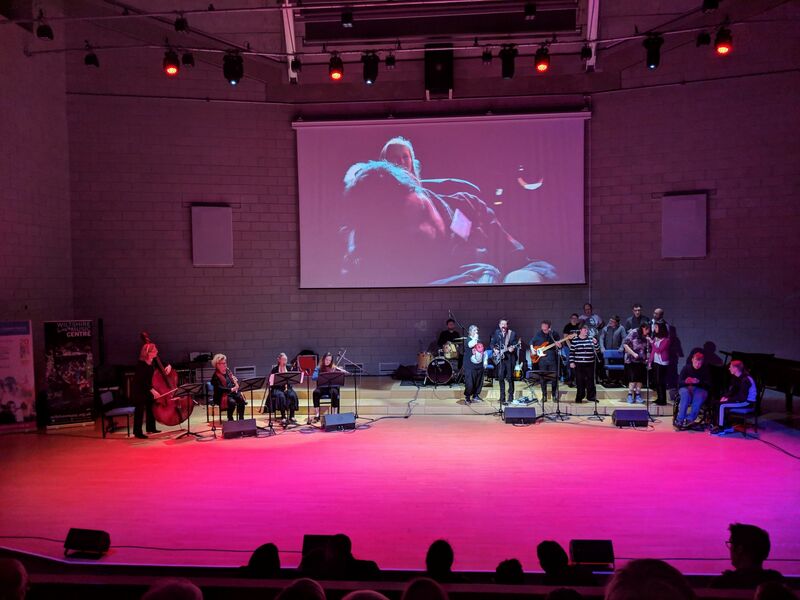 The songs were then interpreted by members of our Zone Club for young learning disabled adults, musicians from the OAE and BSO Resound, which were presented together with stirring videos of the creative process filmed in the schools themselves. BSO Resound then made their debut public performance as a standalone ensemble, including a new commission specifically composed for the ensemble which featured use of an accessible electronic instrument - the LinnStrument. Saturday morning saw WMC welcome a group of talented young disabled musicians from Bristol Music Trust's FLOW Collective for their annual meeting, as well as three public pop-up performances by members of the OAE in Bradford on Avon which delighted many youngsters in both the Christmas market at St Margaret's Hall and at Hartley Farm. 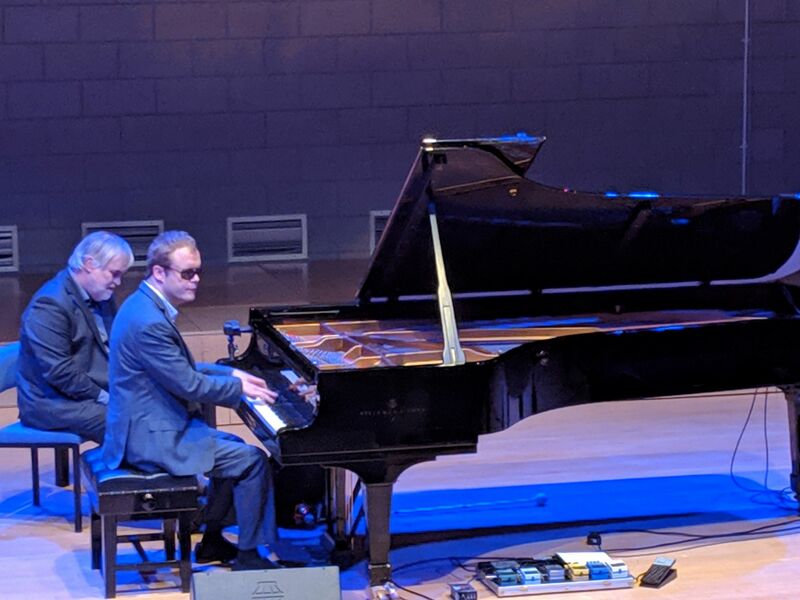 Headlining the Festival on Saturday evening, musical savant Derek Paravicini took audience requests for an evening of impromptu piano performances, preceded by a Keynote Lecture from his mentor Adam Ockelford. Requests included ABBA's Mamma Mia, Bohemian Rhapsody and Liszt's Hungarian Rhapsody​. 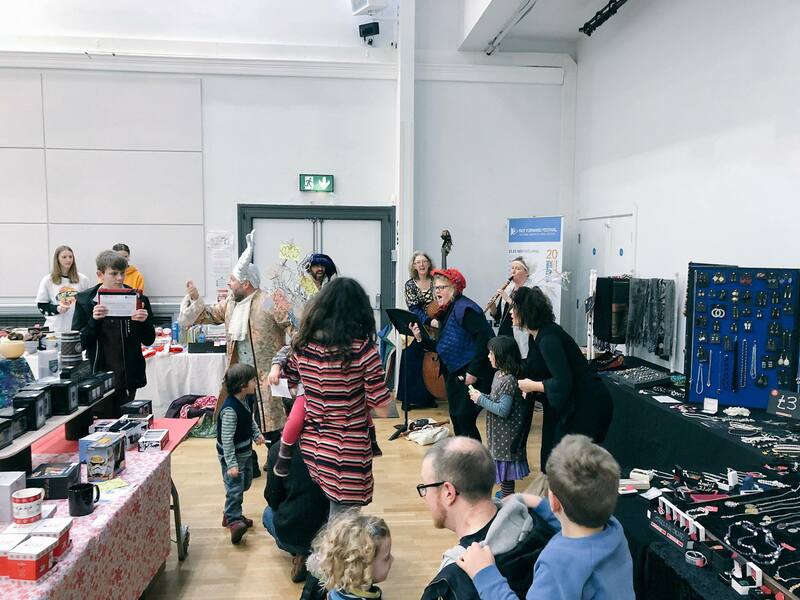 The Festival’s finale offered an Interactive Creative Day led by Zone Club, and special guest artists from the Orchestra of the Age of Enlightenment. Together they celebrated the Festival creating new pieces of engaging music and video content touching of some of the key themes of the weekend, and of course having an immense amount of fun! 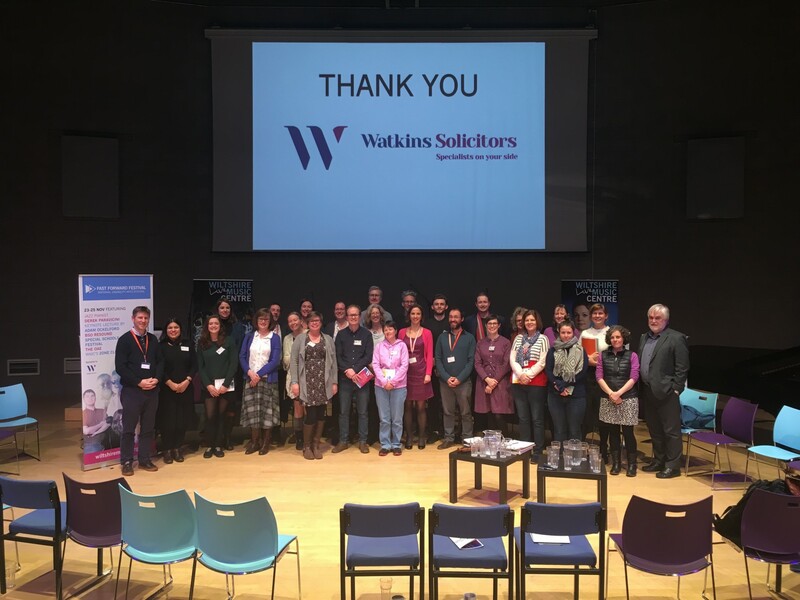 Here at Wiltshire Music Centre we are incredibly proud to have had the opportunity to hold such an inspirational, stimulating and engaging Festival along with Bristol Music Trust, with the support of all our funders including the Festival Sponsor Watkins Solicitors and Season Sponsor AB Dynamics. We are also proud to announce that Derek Paravicini will be joining us as one of our Artists in Residence in 2019, to carry the legacy of the Festival through more performances as part of the Spring Summer 2019 season, as well as through a series of Creative Learning workshops in Wiltshire schools. For more insights and reflections from the Fast Forward weekend, including video footage and photos, search #FastForwardFestival on social media. On Monday 26th November, WMC launched its Spring Summer 2019 programme, with a glittering line-up to welcome in the New Year. We are delighted to present our Annual Review for 2017-2018.